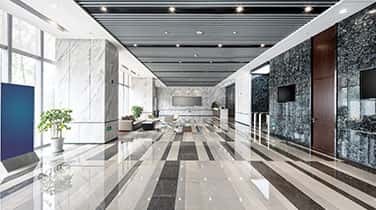 Finding reliable stone care technicians for marine marble restoration in Miami is easy; simply call us, AAA Marble Care. Our natural stone care company specializes in the care of marble. 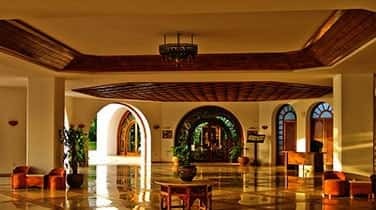 Read positive client testimonials about our great expertise with the care of all types of natural stone, especially marble. We are an ideal company to call, a company that you can depend on to deal competently with your marble surfaces and marble objects. 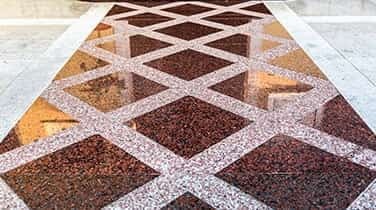 We provide full-fledged marble sealing services, marble polishing, marble cleaning, and more! AAA Marble Care is a fully family owned and family operated business with extensive resources. Our skilled technicians have many years of experience and will improve your marble. There is absolutely no doubt that all marble floors and counter-tops, suffer wear and tear due to use and abuse. Fear not! We know exactly how to regain the lost shine and we will! Here at AAA Marble Care, we treat our clients with great respect. We follow their instructions. We facilitate them in every imaginable way. Become our client today and automatically become our top priority. We will give you and your marine marble areas our undivided attention. 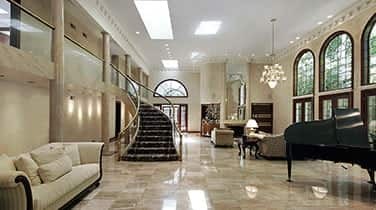 Count on us to impress you with our excellent services for marine marble restoration in Miami. You may not recognize your own boat interior when we are finished treating your marble surfaces! We effectively bring out the highest potential of natural stone flooring and counter tops, especially marble. We can quickly introduce you to you some of the most trusted solutions, at an affordable price. Our marble, granite and other natural stone services ,are aimed at producing 100% satisfaction to our clients. No matter where you are located in South Florida, we are prepared to come to you and manage the marble on your boat.